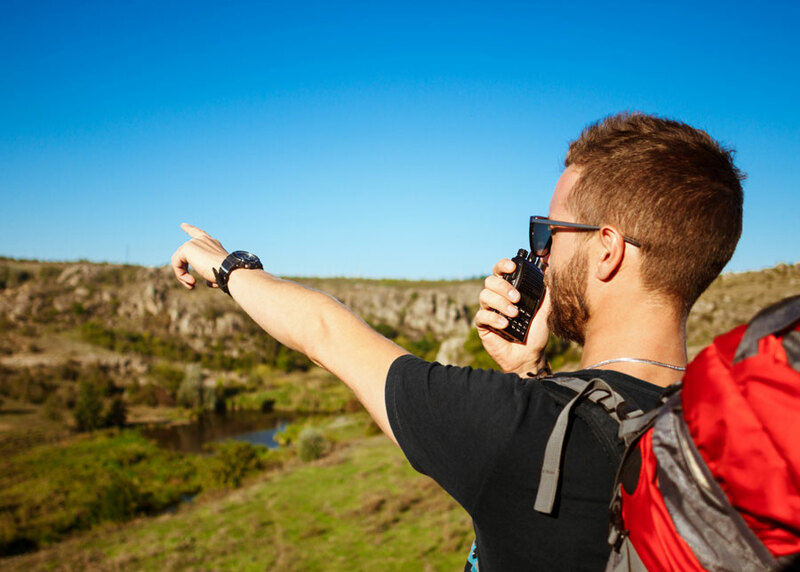 Whether you’re going on a road trip or into the backcountry for a week, a set of walkie talkies makes it easier to keep in touch with your party, especially when you’re off the grid and without cell service. 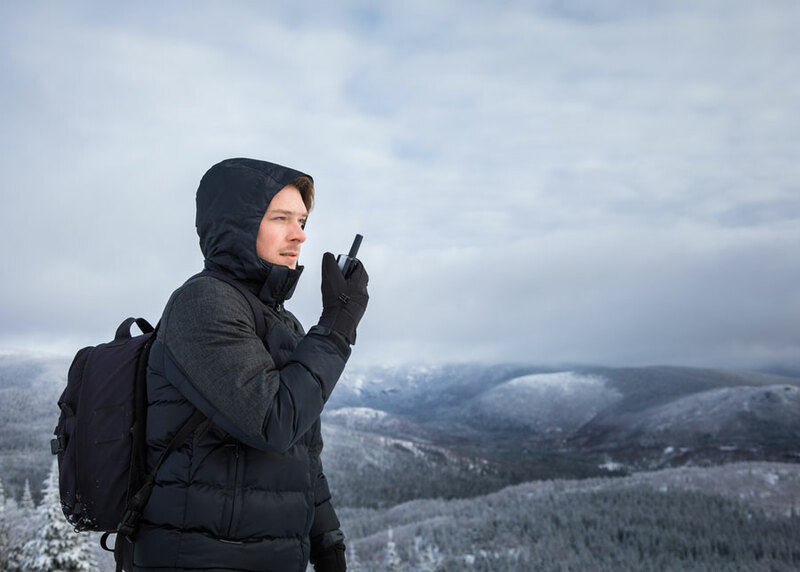 The best two-way radios provide more than just communication with your group, including weather alerts and emergency features. Active Junky tested two-way radios from top brands to determine the best walkie talkies and help you decide which pair (or set) best fits your adventuring needs. While we tested 10 models, we included only the top 5 performers in range and distance for this guide. Have a look at walkie talkie basics below as well as our top picks, and don’t forget to sign up for Active Junky for exclusive deals and cashback on your gear purchases. 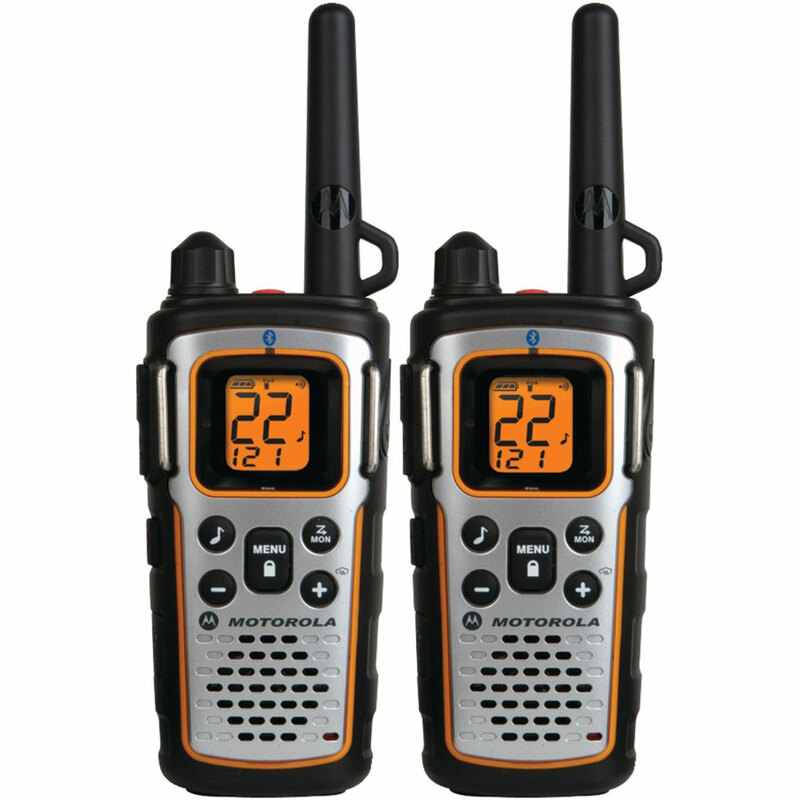 There is a large range of walkie talkies, from toy to heavy-duty CB radios. 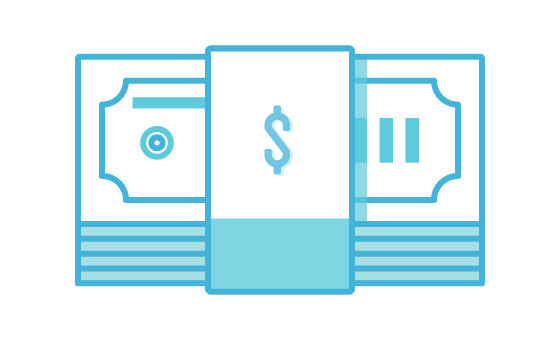 We focused on consumer-level outdoor, rugged models with a price tag around $100 for a pair. Here are some considerations when selecting a two-way radio. These two considerations are some of the most important because if your messages can’t be transmitted, the device is all but useless. 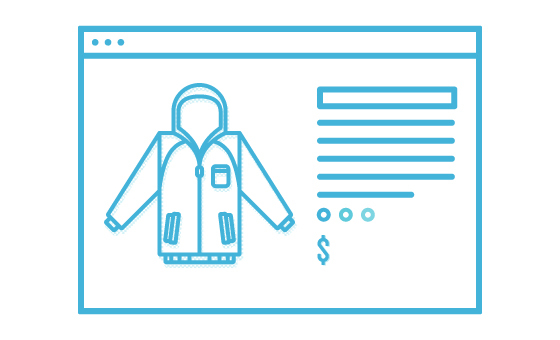 Manufacturers offer an estimated range their devices should reach, but those numbers are under ideal conditions with direct line of sight—which is often times not a real-life scenario, and most brands will openly admit this. We tested the range and clarity of each walkie talkie by speaking random letters and numbers at half-mile intervals, with one tester waiting to write down what they heard. Testers then switched roles and repeated the test. 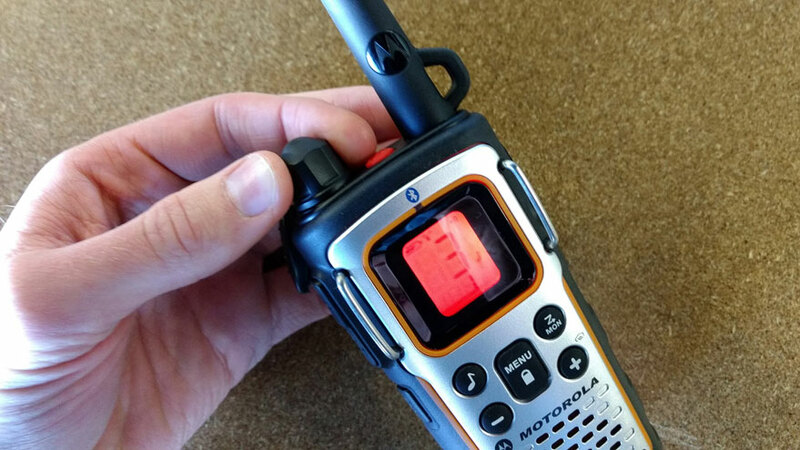 The Best Walkie Talkie for range and clarity in our testing was the Motorola T600 H20. 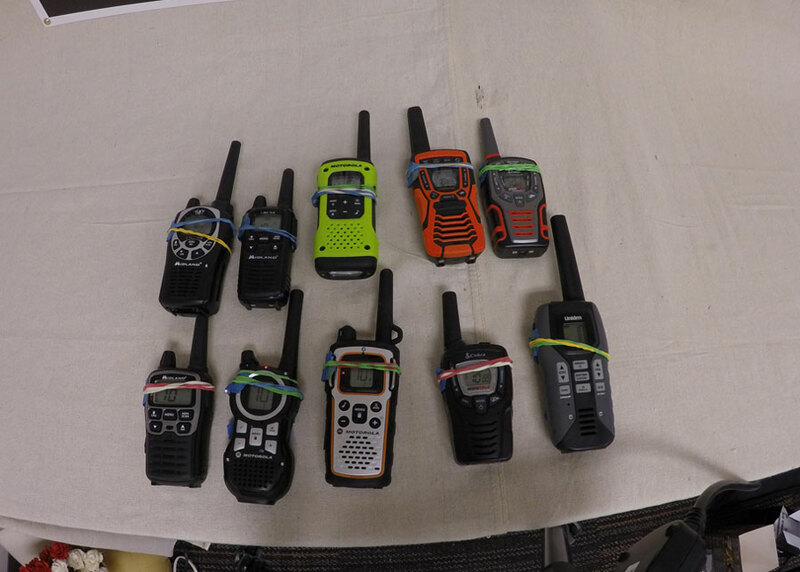 While the models we tested state a maximum distance of anywhere from 23 to 50 miles, the best walkie talkies we tested communicated reliably at the two-mile mark, and some did not perform even at that distance. All two-way radios we tested broadcast on both lower-power FRS and higher-power GMRS frequencies. FRS—Family Radio Service—are free channels but generally have shorter ranges. GMRS—General Mobile Radio Services—channels can offer longer ranges but they require an FCC license. 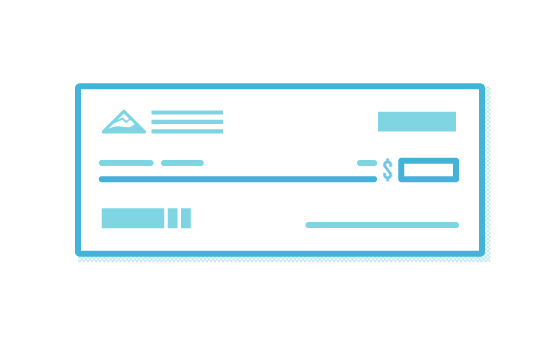 Several factors go into design considerations. The weight of the device may be of concern if you’re going on a weeklong backpacking trip and need to save on ounces and space. The walkie talkies we tested range from 6.1 to 8.9 ounces, with the better-quality models typically weighing in on the higher end. Battery life and power-saving options should be considered as well. All walkie talkies in this guide take AA batteries, and most utilize a rechargeable battery pack as well. Many units have a timeout feature that disables transmission after being pressed for 60 second to avoid draining the battery. We tested the models without this transmission-disable feature by constantly broadcasting until the batteries died. While most people won’t be using their devices nonstop for hours, we found the average battery life was around 2.5 hours if you were to. 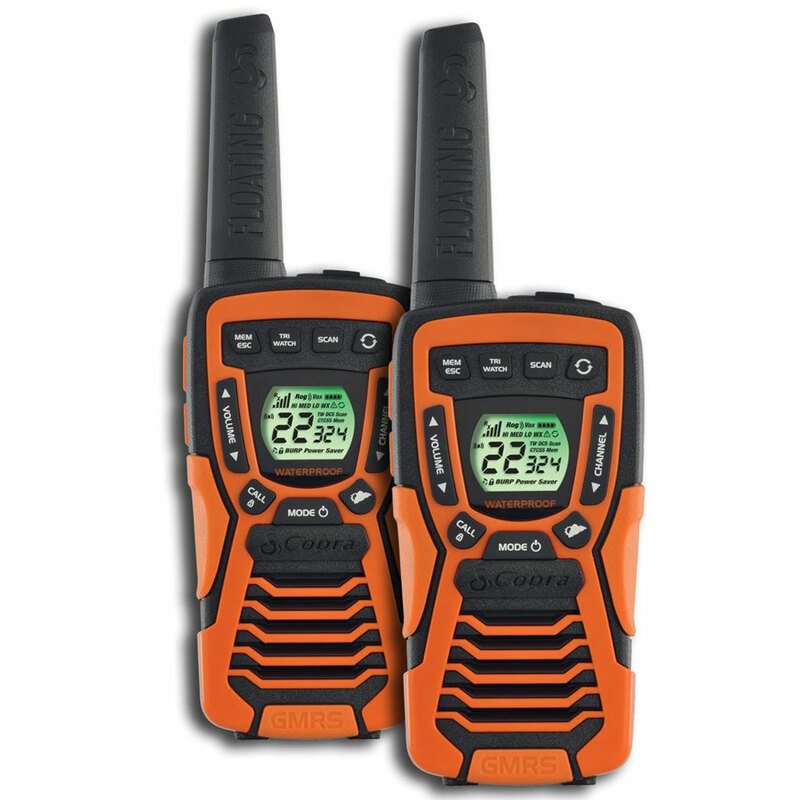 A rugged design is also important for these outdoor two-way radios. Most of the models you’ll find in this guide are water resistant to a certain point, and both the Cobra CXT 1035R and Motorola Talkabout T600 are fully waterproofed and advertised to float, though the T600 did not float as well as the CXT. The best walkie talkies offer emergency features, and all the models we included in this guide have emergency channels. There are seven common emergency channels that receive news like NOAA weather alerts and natural disaster updates. Some models even push emergency weather alerts so you won’t have to manually monitor emergency channels. Some two-way radio units also have SOS options that include features like sirens, flashing beacons, SOS flashing and alerts sent to other radios in range. 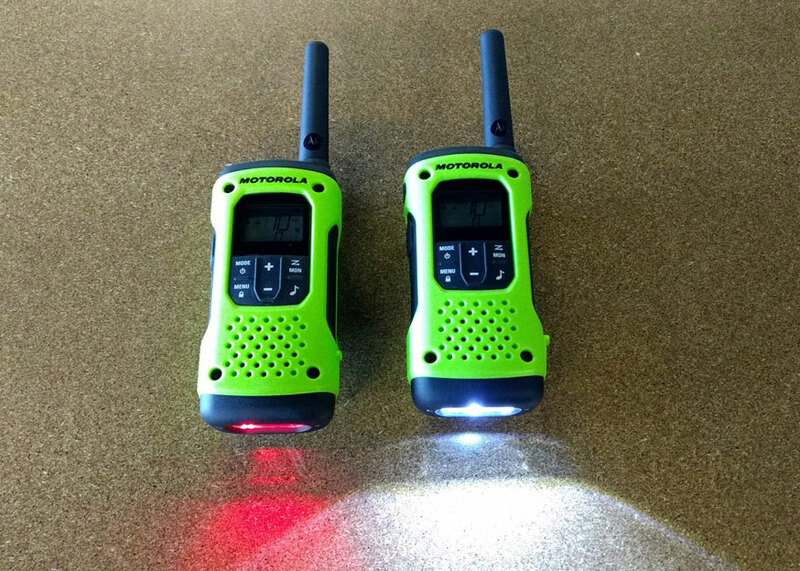 Several walkie talkies we reviewed also have LED flashlights with both white and red light. Each walkie talkie model was tested against universal attributes that all units exemplify to one extent or another. Each set stood out in one attribute, noted as its key attribute below. Range: Considers the distance at which speaking can be clearly understood and text messages can be received. As mentioned above, the manufacturer’s estimated range is with perfect conditions and direct line of sight, and is difficult to reproduce in the field. Design: Takes into account weight, ruggedness, waterproofing and ergonomics, among other features. 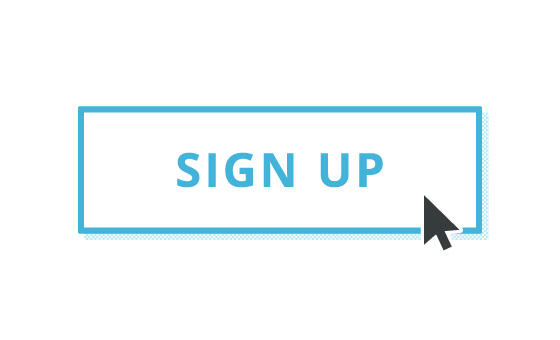 Emergency Options: Includes the number of emergency channels and additional SOS options. Features: Options beyond the basics, such as Bluetooth connectivity and playback features. The Motorola T600 H2O outshone its competition in many tests, most importantly in the range and clarity test. It also stood out as one of the one model we reviewed to be completely waterproof and able to float. 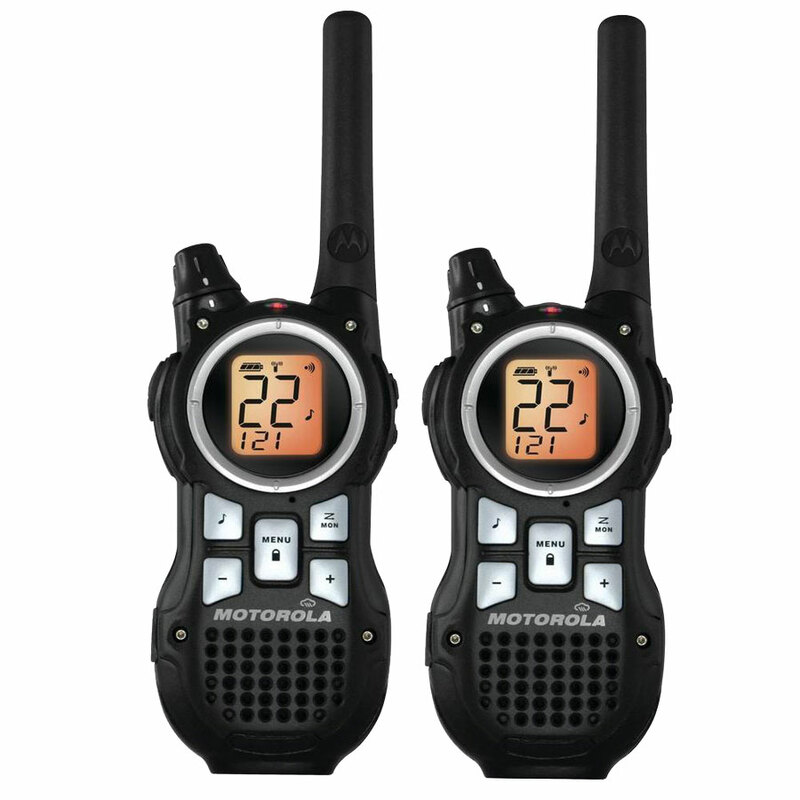 Along with its advanced features and SOS options, this Motorola model won over testers as the Best Walkie Talkie. Pros: While the T600 H2O didn’t transmit as far as the maximum stated range (as was to be expected and the case with all models), it performed the best in our range and clarity testing. On the high-power GMRS channel, it performed the best at the 2-mile range despite some static. Even on the FRS channel there was little difference between the 1-mile and 2-mile marks. This walkie talkie is waterproof rated to IP67, making it fully waterproof. It includes the power-saving transmission timeout, and you can either recharge the power pack via-USB or use three AA batteries. This model includes Motorola’s Emergency Alert Mode, which emits a loud emergency tone and then sends a 22-second transmission, hands-free, to any compatible Motorola walkie talkie within the range of the unit. Cons: This is the heaviest unit we tested at nearly 9oz. And while it claims to float, its antenna barely kept above water rather than floating on the surface, even when using the battery pack. Motorola states that the unit may not float with standard AA batteries. Bottom Line: For the most reliable range and clarity, and waterproof and rugged design, the Motorola T600 H2O is a solid choice for all of your adventures. The Cobra CXT 1035R FLT is a weather-proof, waterproof floating walkie talkie, and is our top pick for Best Waterproof Walkie Talkie. It performed well up to a mile in our tests, includes all the major features we looked for, as well as some additional features, rugged design and a comfortable grip, making it a great choice for short-range communication. 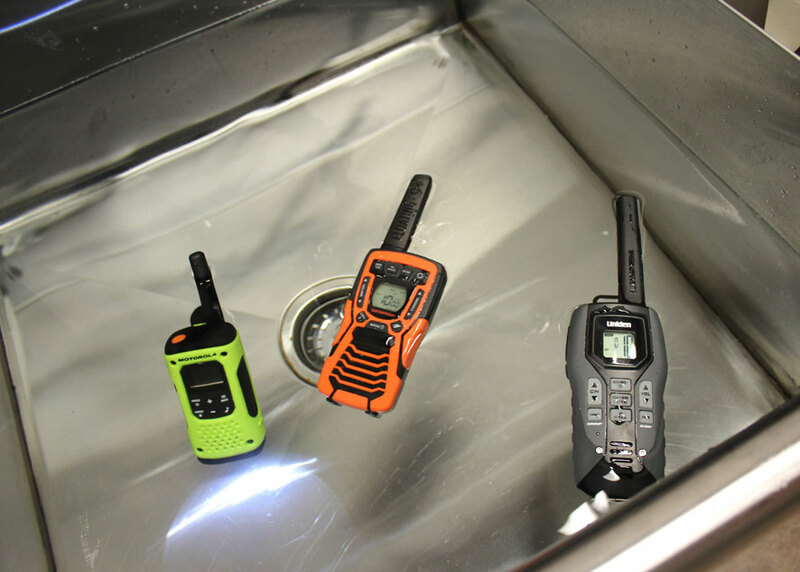 Pros: This walkie talkie is truly waterproof and floated perfectly in our test, unlike the T600 H2O that made testers nervous it might sink. Cobra offers a specific feature with the CXT 1035R called Rewind-Say-Again, which allows you to play back the previous 20 seconds of any incoming message, which is incredibly handy if a message comes in when you’re unprepared or in a noisy surrounding. Its ergonomic design was the favorite of testers, even with a heavier 7.8oz model, and over shorter distances ranging from half to a full mile, its clarity was among the best. Cons: While this two-way radio transmitted up to 2 miles, communication started to become spotty over 1.5 miles. Bottom Line: This walkie talkie isn’t the best choice for long distances or obstructed line of sight, but for short distance, especially on water, this is a solid choice. The Motorola Talkabout MU350R has the look and feel of a premium walkie talkie, and is the only model to offer Bluetooth connectivity. For its excellent performance in our range and clarity tests, particularly on GMRS channels, and its extensive emergency features, the Motorola Talkabout MU350R was one of our tester’s top picks. Pros: Unique to this model is Bluetooth connectivity for wireless Bluetooth headsets. Its GMRS range for this Motorola model is better than many others we tested, solidly transmitting at the 2-mile range, impressing our testers as increased distance didn’t affect clarity within the range. Both GMRS and FRS were clear up to 1.5 miles. Like other Motorola models, the MU350R utilizes the brand’s Emergency Alert Mode to emit a tone and emergency signal to other nearby Motorolas, as well as also providing weather alerts. Cons: The FRS frequency was average in our tests and would likely only transmit around a mile if you’re in a dense forest. While water-resistant, this model is not waterproof, and at 8.4oz is on the heavier side. 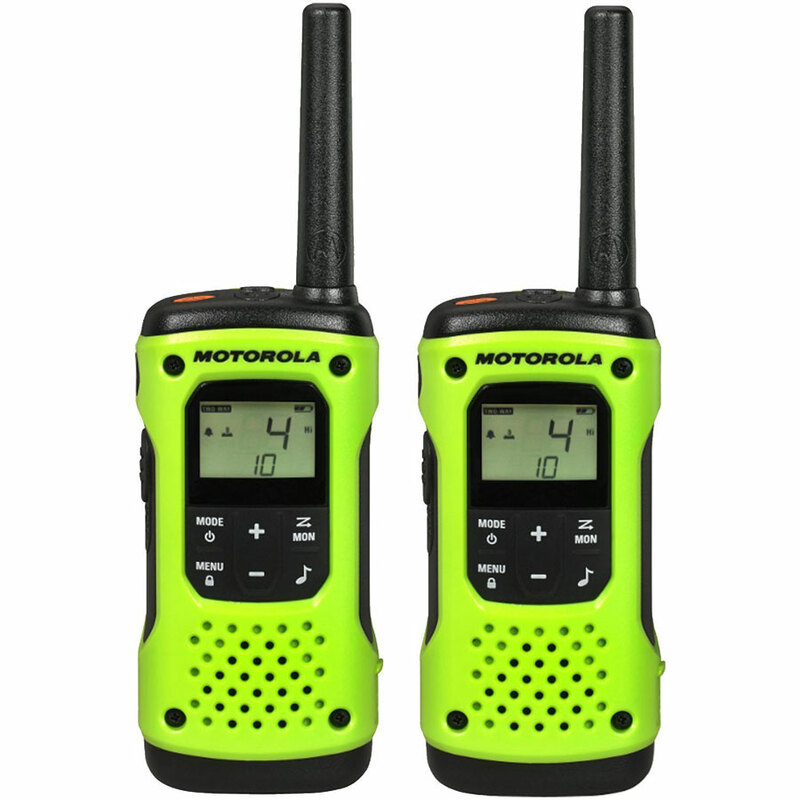 Bottom Line: The Motorola MU350R is a solid camping walkie talkie with decent range and coverage, particularly on GMRS frequencies. 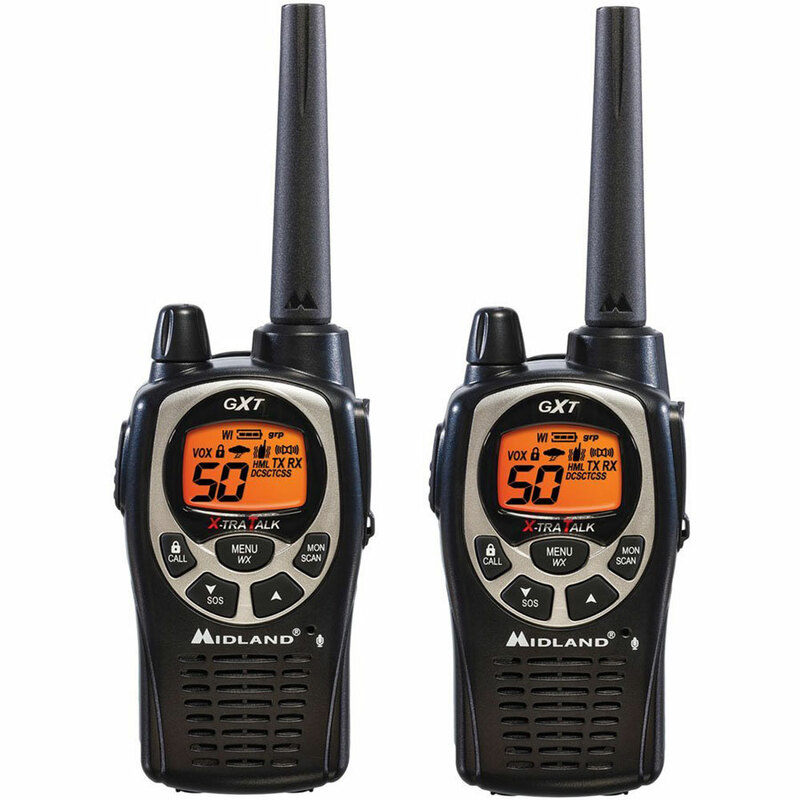 The Midland GXT1000VP4 is a top outdoor walkie talkie with its durable and water-resistant design. If in the mountains or woods without clear line of sight, the effective range is about 1 mile over FRS frequencies and even farther over GMRS, and if an emergency situation arises, an emergency siren can alert your group and help them find you. Pros: This Midland walkie talkie offers up to 50 channels, more than any other unit we reviewed. All 50 channels can utilize both GMRS and FRS frequencies, both of which performed exceptionally up to 1.5 miles. However, FRS frequencies became less reliable past that distance. This walkie talk comes with emergency features including NOAA weather alerts, push alerts for severe weather and automatic local channel scanning. Cons: Testers saw a significant decrease in message transmission success via FRS frequencies over 1.5 miles. This model also is not fully waterproof. Bottom Line: The Midland GXT1000VP4 is a decent walkie talkie, but is limited by its poor signal clarity across distances over 1.5 miles. The Motorola Talkabout MR350R is a sturdy walkie talkie with average area coverage and a wide range of tools. The MR350R scans NOAA weather channels and sends you an alert if there is severe weather in your area. If you get stuck and need help, the walkie talkie has an emergency alert button, and you can use this two-way radio to program an SOS and send it with a press of a button. Pros: With features like a headset jack, hands-free communication, privacy codes and noise canceling, the Motorola Talkabout MR350R has all the best features of a modern two-way radio. This is also one of the lightest weight walkie talkies we reviewed at just over 6oz. Cons: This Motoroloa walkie talkie did not perform reliably in our testing when we increased the range to 1.5 and 2 miles on the low-power FRS frequency: the MR350R dropped out completely, not registering any of our transmissions. Design-wise, testers were not impressed with the grip, and the unit is not water resistant to any degree. Bottom Line: The Motorola Talkabout MR350R is an average walkie talkie with some excellent emergency tools, but a poor communication range makes it useful only over short distances.